Pictured Utah foster mother, Lisa Jo Vanderlinden. Image via Facebook. Lisa Jo Vanderlinden foster mom charged with murder of two year old toddler’s child abuse death. Utah nurse researched child injuries prior to foster son’s aggravated death. 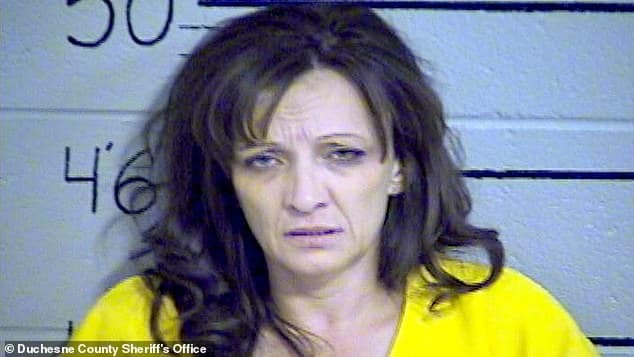 A Utah nurse was on Wednesday charged with ‘aggravated murder’, after allegedly beating her two-year-old foster son to death at her Duchesne County home after researching child injuries on the internet. Court documents revealed Neola Duchesne County deputies being dispatched to the home of Lisa Jo Vanderlinden on August 5 following notice of a deceased child. Upon arrival they found the toddler, identified as L.C., dead with multiple bruises and cuts on his face and body. A subsequent autopsy determined the boy had died from internal injuries that were the result of blunt force trauma consistent with child abuse. Vanderlinden, a 41-year-old licensed practical nurse at the Children’s Justice Center, which helps conduct child abuse investigations (yes the irony…) on the day of the boy’s death told detectives she’s been ‘mad and frustrated’ with him. Police say Vanderlinden removed the boy from the dinner table on the evening of August 4 and he later began vomiting. Over the course of the evening, the child’s foster mother claimed bathing the two year old along with changed his diaper several times. Court documents state that at one point, a family member heard a ‘loud bang’ that came from the bathroom where Vanderlinden was caring for the toddler. Following the noise, the boy wasn’t acting normal and would not walk, documents revealed. Other children in Vanderlinden’s care on the night of the accident told police that she had been angry and yelling. Investigators later looked into the internet history on Vanderlinden’s phone and found that she’d conducted several searches related to child injury, specifically the same type of injuries that the boy died from. Police determined the other people who were in the home at the time of the boy’s death were not in any way responsible for the fatal injuries. 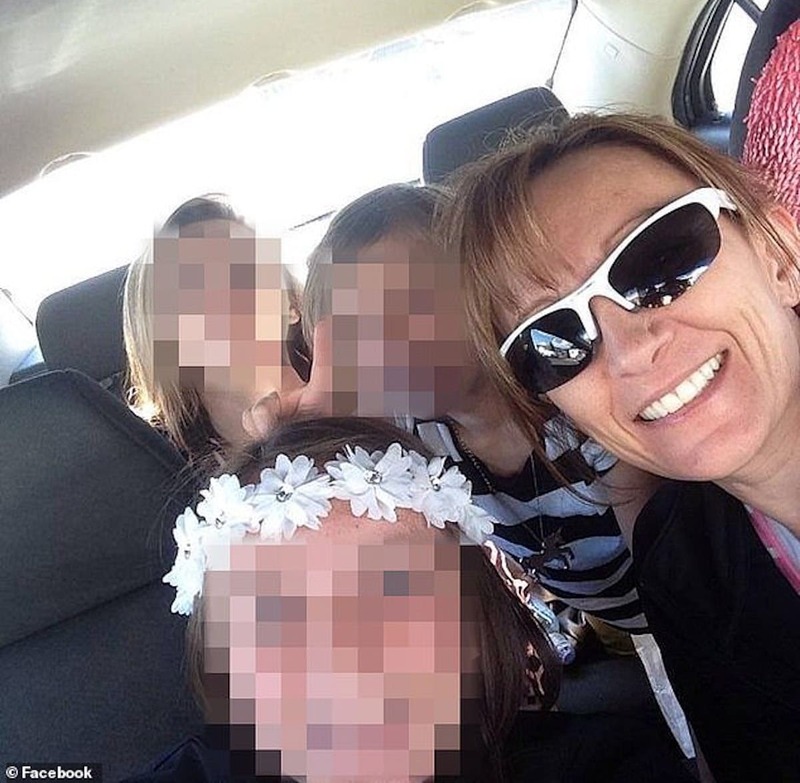 Pictured Utah foster mother, Lisa Jo Vanderlinden. Police bookings. Lisa Jo Vanderlinden Utah foster mother didn’ want to adopt two year old foster son, only his one year old sister. Vanderlinden and her husband took the boy and his younger sister into their care in April of 2017. They lived at the home with the couple’s natural children and other foster children. Thee boy and his younger sister came to stay at the husband and wife’s home following the couple previously fostering and adopted several other children. According to court documents, Vanderlinden found L.C. to be ‘difficult and challenging, and while she wanted to keep and adopt the sister, she did not want to adopt him’. Investigators described Vanderlinden as ‘completely indifferent’ to the boy’s well-being and that she made no attempt to seek medical attention for him. Friends and acquaintances described conversations with Vanderlinden which indicated that she’d become increasingly frustrated and angry toward the boy for ‘numerous reasons’. The court filings state that prior to this murder investigation there had been multiple unsubstantiated allegations of child abuse and neglect by Vanderlinden. The boy’s natural mother, with whom he had plans to see soon, had allegedly complained about bruises on the boy’s face during prior visits. Vanderlinden has been charged with first-degree felony aggravated murder. If convicted, she faces life in prison without parole. Vanderlinden’s natural children and foster children, including the deceased boy’s sister, were removed from the home after the two-year-old’s death. Police say that when they were removed from the home, Vanderlinden said it was ‘because of what I did’.